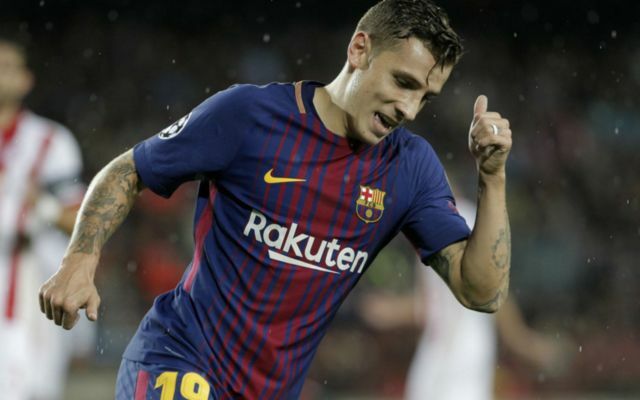 Barcelona have received a bid of €25M from Premier League side Everton for French international Lucas Digne, a player they don’t want to see leave the club this summer. This is according to the Mirror, who state that Toffees boss Marco Silva reckons Digne has the potential to be a long-term replacement for Leighton Baines, who is reaching the twilight years of his career. The news outlet also state that the Blaugrana are not looking to sell the Frenchman, and that they view him as an understudy to the superb Jordi Alba. Digne has failed to impress Barca fans since his move from PSG a few years ago, with the French international failing to overthrow Alba as the club’s starting left-back. 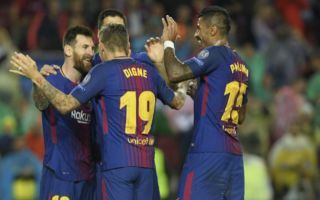 Whenever he was given a chance by Ernesto Valverde last season, the defender failed to impress fans, with it often being apparent just how much better Alba was at left back than Digne when the Spaniard was not in the team. Alba impressed massively last season due to his link-up play and connection with Lionel Messi, something Digne just couldn’t seem to muster up when given a chance by Valverde. Digne would certainly not be a loss to Barca, and getting in €25M for him would be very shrewd business from the Spanish champions indeed.